CAR-BITS.de ensures data privacy in the automotive industry. Its task is to protect the privacy of big data from sensor systems in vehicles. In connected cars, sensors communicate location, road condition, and speed data. Said data must not be correlatable to a specific person. Uniscon is working on a prototype, that evaluates big data without compromising privacy rights, with Continental Automotive, the Fraunhofer Institute for Applied and Integrated Security AISEC, and the Bonn-Rhein-Sieg University of Applied Sciences. 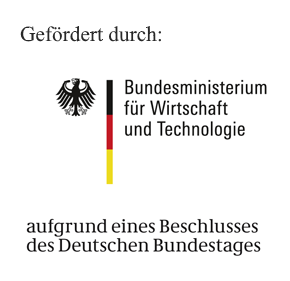 The purpose of the CAR-BITS.de pilot, is to evaluate vehicle data in compliance with privacy law. 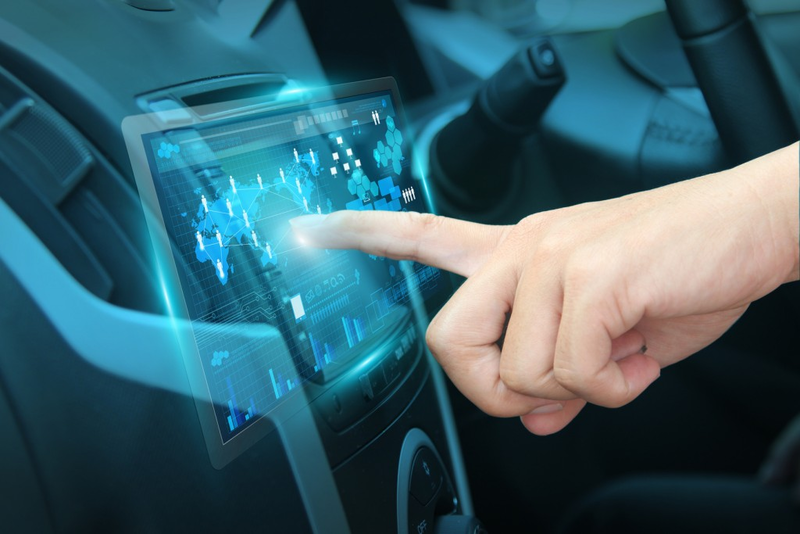 A service platform is to make vehicle data available to multiple applications. This woulde allow users to benefit from traffic big data. The purpose of connected cars is to increase road traffic safety. At the same time, analysis of vehicle big data should not compromise a driver’s right to informational self-determination. 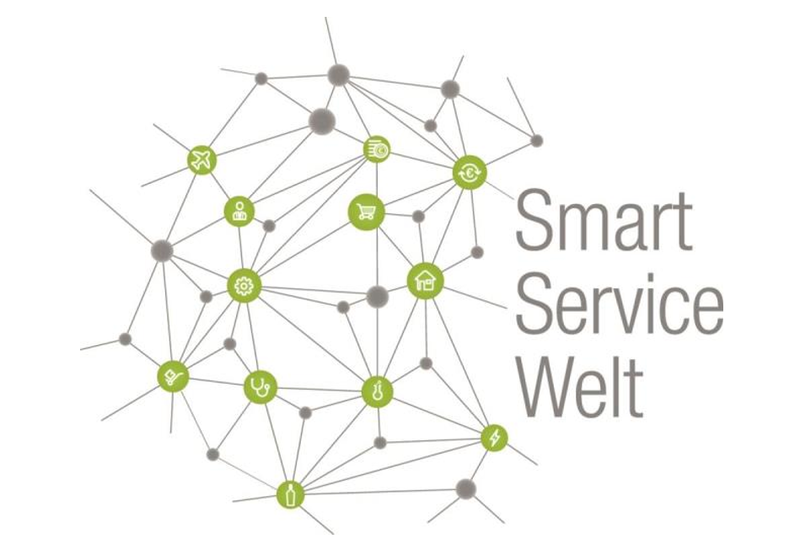 CAR-BITS.de has won the Federal Ministry for Economic Affairs and Energy’s Smart Service Welt competition and enjoys government support. To develop a server technology that processes linked vehicle data yet is privacy compliant, i.e. provider-proof. Provider-proofness: all access to personal or personally identifiable data, even by service provider staff (!) is excluded technically. To enable privacy-compliant big data in road traffic. Is Privacy Compliance Possible with Big Data? Obstacles around corners, potholes, hydroplaning sites, etc. This smart service is owed to the fact that vehicles in front of you automatically report safety hazards to your car manufacturer’s data center. Your navigations system is fed this information upfront. Your Concern: Can’t the big data systems record all my driving details and abuse my data against my will? With CAR-BITS.de, personal and personally identifiable data is transfered to the data center via well-tried and tested Sealed Cloud technology. In the data center, Sealed Cloud maximum security technically excludes all data exportation and access, even by car manufacturer or data center staff! Despite this, CAR-BITS.de can still obtain and provide valuable information, although personal and personally identifiable data remains protected at all times.